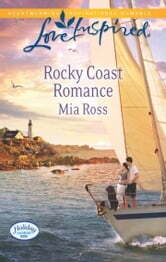 Journalist Bree Farrell heads to the village of Holiday Harbor to salvage her career. And walks straight into the arms of handsome young mayor Cooper Landry. Cooper's fighting to keep his sleepy Maine community from the clutches of big-city developers. And Bree knows it's a major scoop. But the longer she's in town, the more she's won over by the quirky townsfolk-and the charming Cooper. 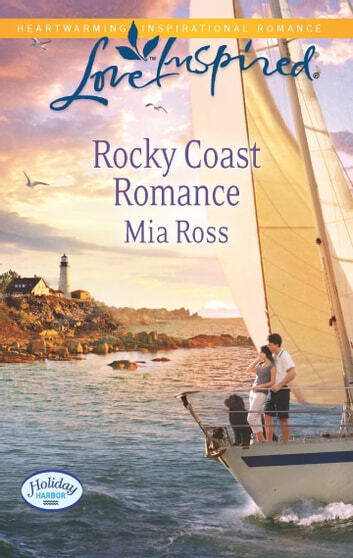 Will Bree ever follow her heart instead of a story and make Holiday Harbor her permanent byline?